Is there a better alternative to Leox Graphite? Is Leox Graphite really the best app in Icons category? Will Leox Graphite work good on macOS 10.13.4? 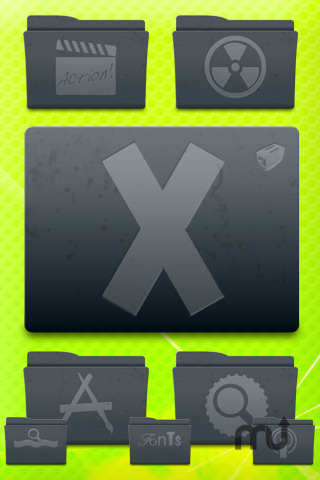 Leox Graphite icon set contains 50 folder icons to replace at least the system folders. The icons have a cool graphite (grey) look with embossed pictorials. 512 x 512 pixels icons for Leopard 10.5.x included. Leox Graphite needs a review. Be the first to review this app and get the discussion started! Leox Graphite needs a rating. Be the first to rate this app and get the discussion started!